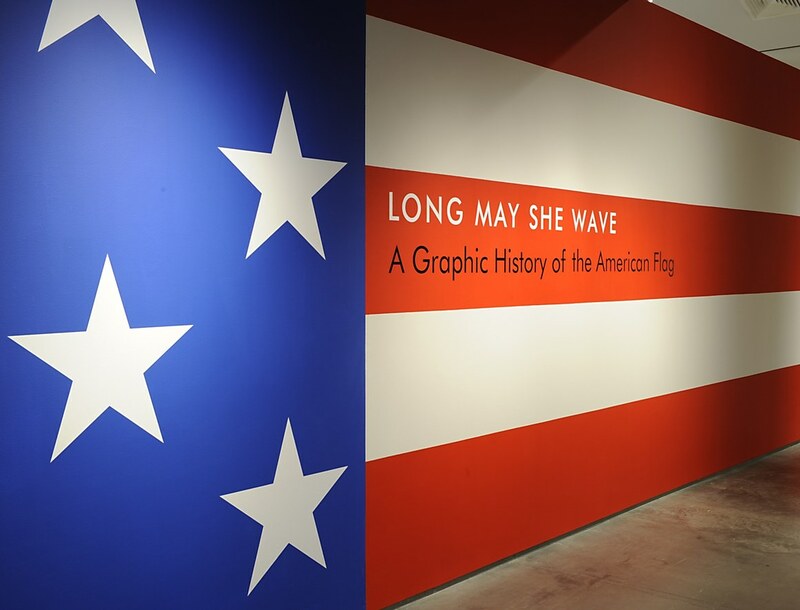 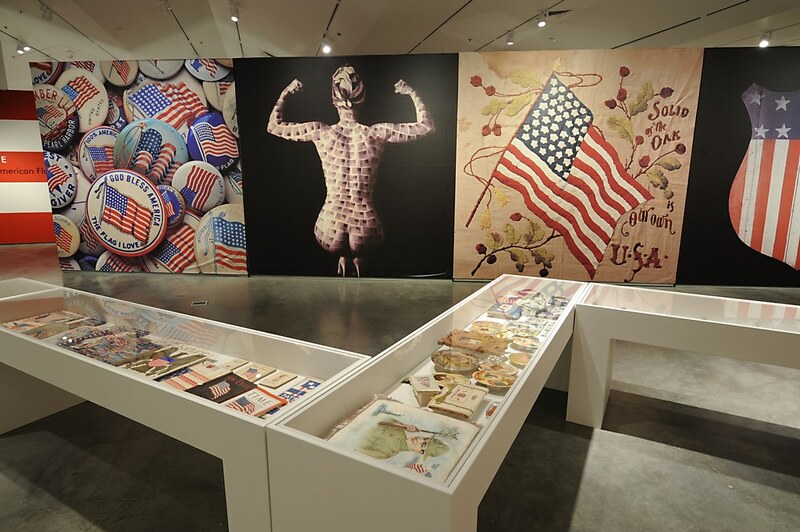 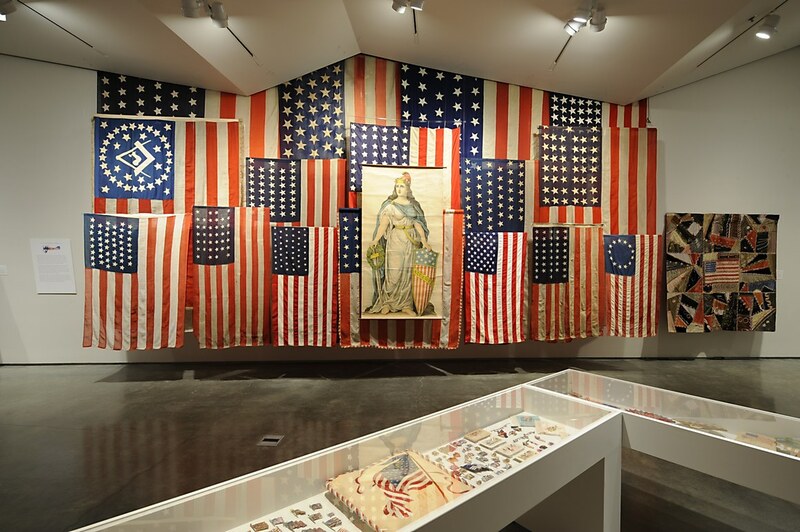 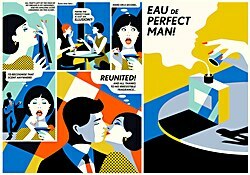 This 8,500 square foot exhibition presents a single graphic designer's view of a 232-year-old icon—the American flag. 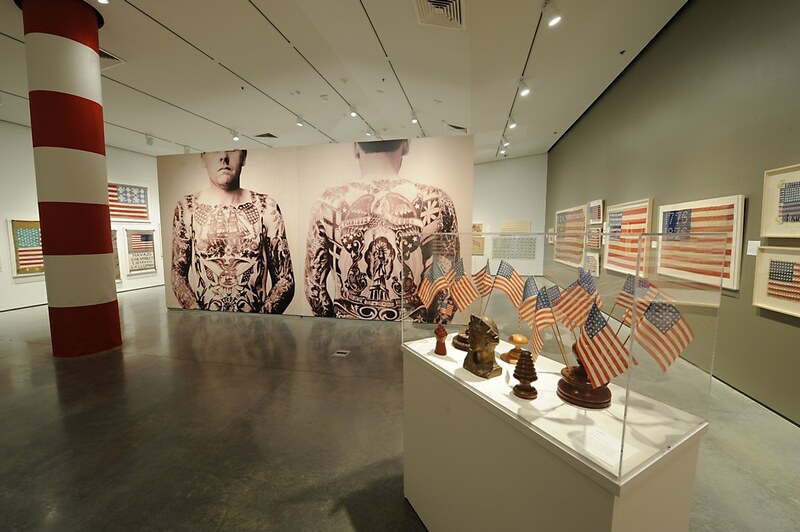 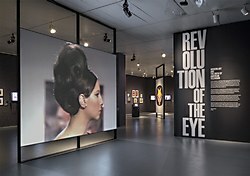 The juxtaposition of giant 10' x 10' wall photos and intricate display cases filled with various Americana memorabilia gives a unique pacing to the exhibition. 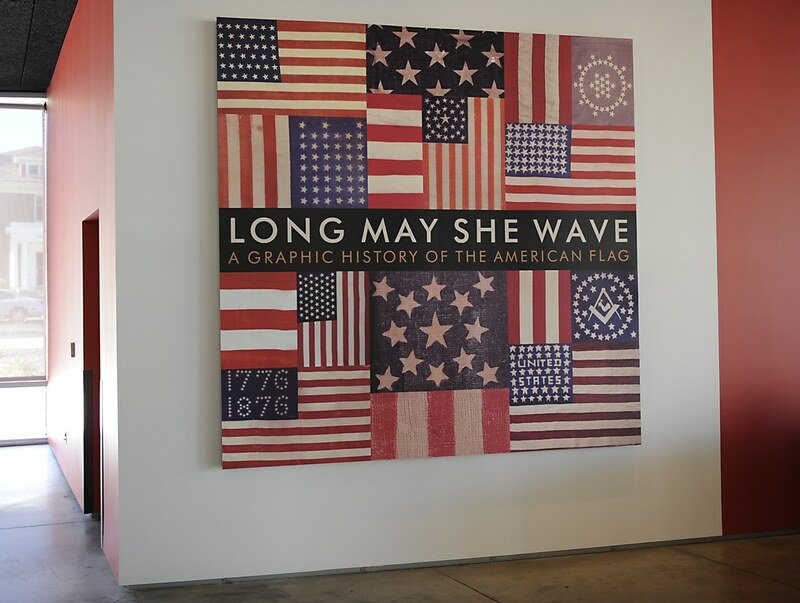 This exhibit includes Civil War-era flags, handmade quilts, hundreds of toy flag bearer soldiers, weather vanes, jewelry, Native American weavings, political campaign memorabilia, clothing and protest banners, packaging labels and fine art photographs.